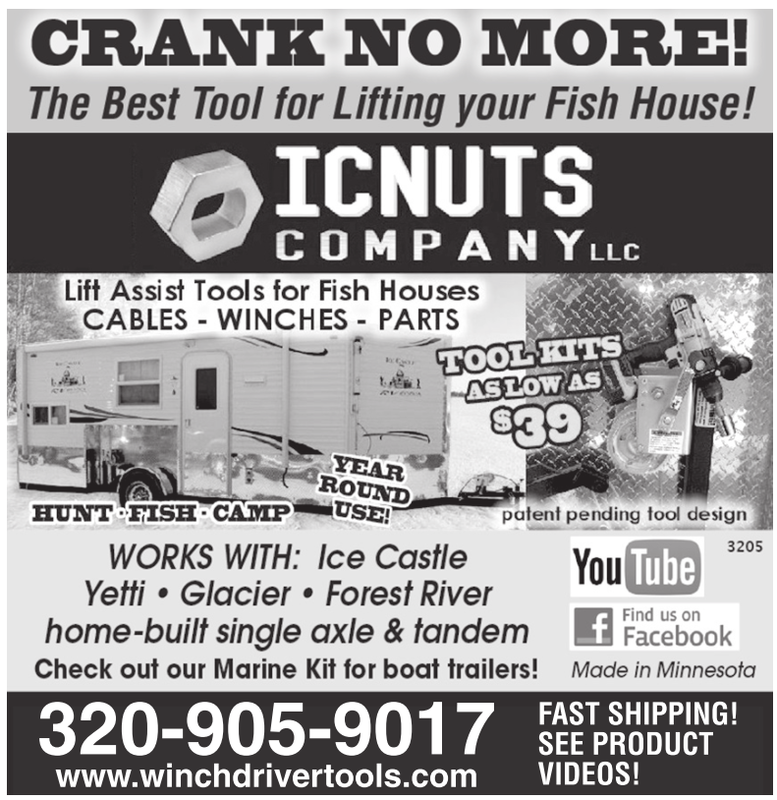 320-905-9017 www.winchdrivertools.com FAST SHIPPING! SEE PRODUCT VIDEOS! FAST SHIPPING! SEE PRODUCT VIDEOS!